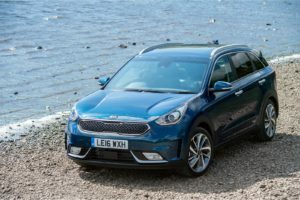 Kia have quite quickly become a common sight on British roads, with one of their best sellers, the Kia Sportage, seen as often as a Ford Focus or Volkswagen Golf. One of the things that make Kia stand out as a brand is their impressive seven-year warranty. 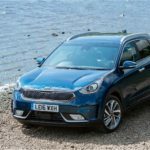 With many car manufacturers these days only offering a warranty for three-years, Kia have cemented themselves as one of the most trusted, and reliable, brands around. But are Kia as reliable as they want us to think they are? In this article, we look at whether Kia are really as reliable as everyone thinks they are, and compare their reliability to some of their rivals.